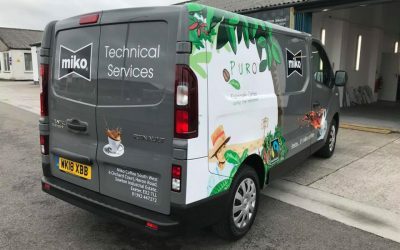 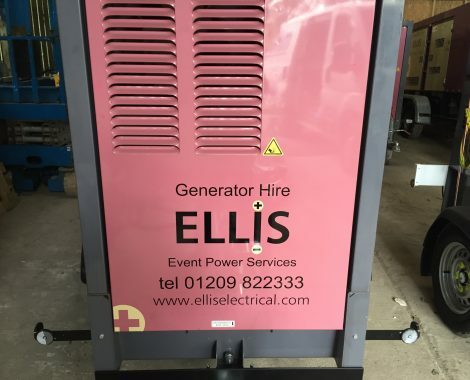 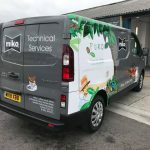 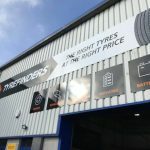 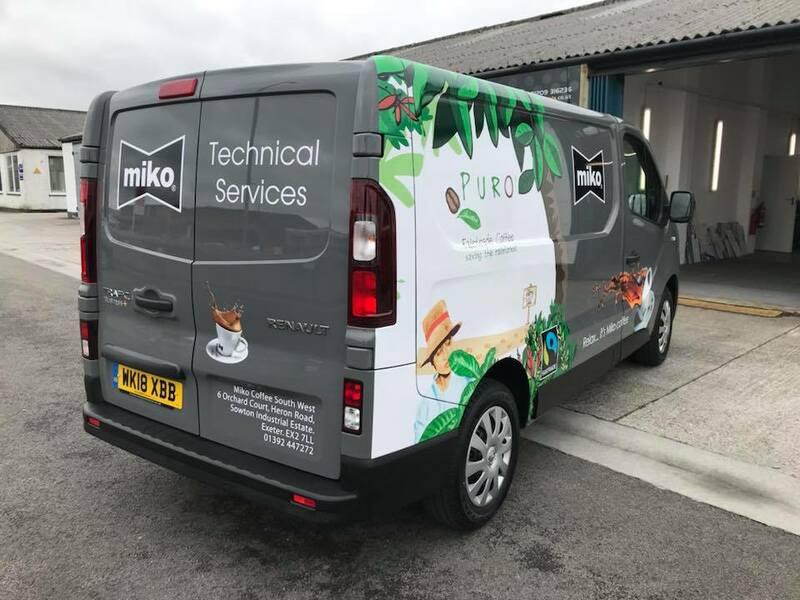 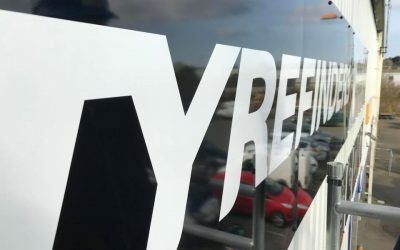 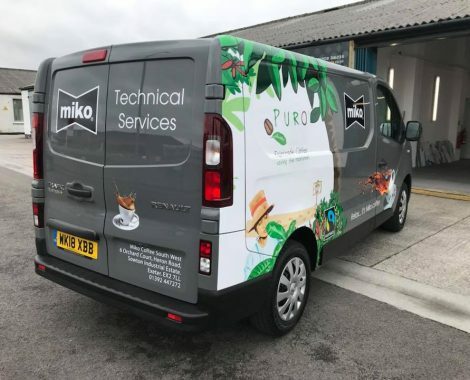 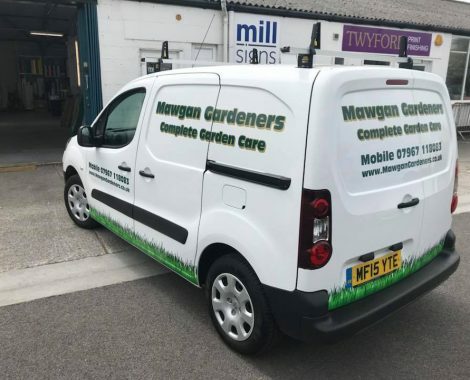 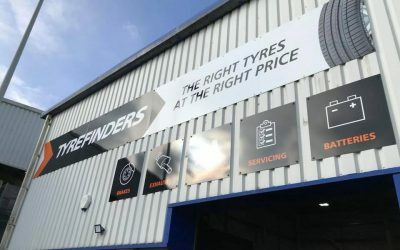 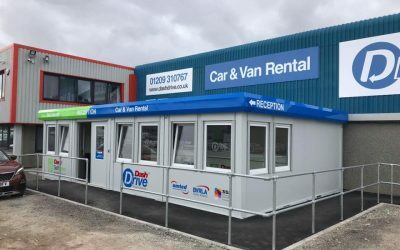 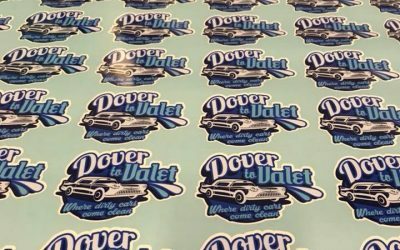 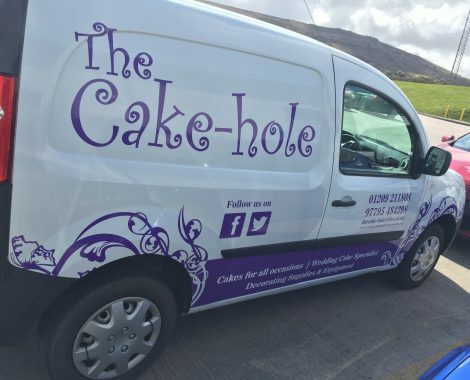 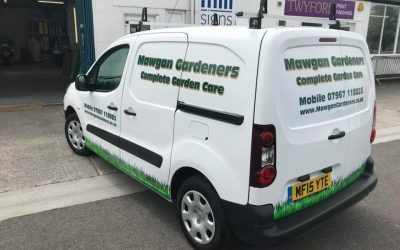 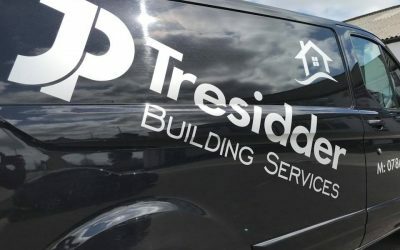 From design to application Mill Signs will provide you with friendly and honest approach to your sign writing needs making sure you get a product suited to your requirements. 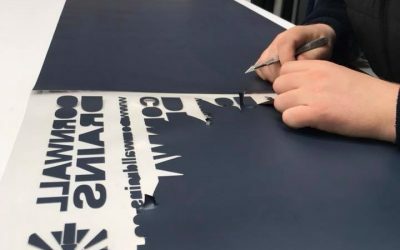 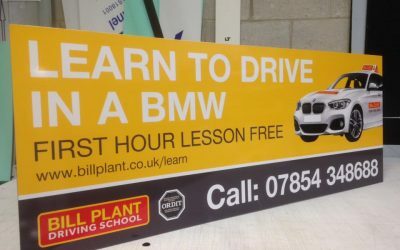 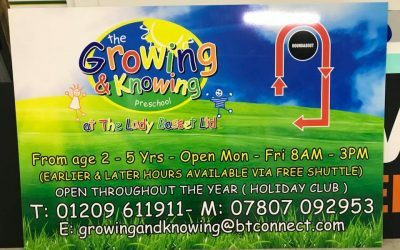 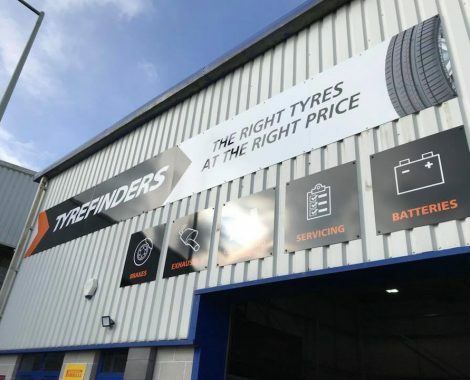 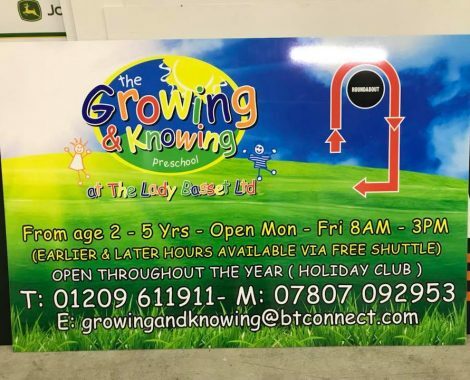 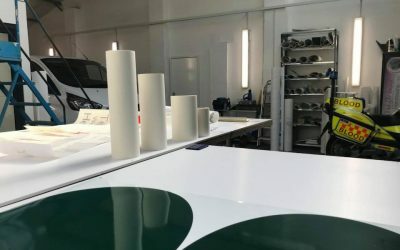 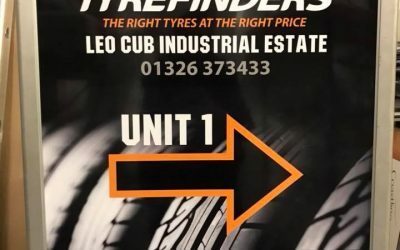 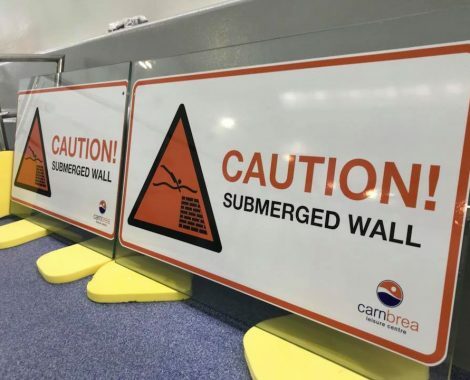 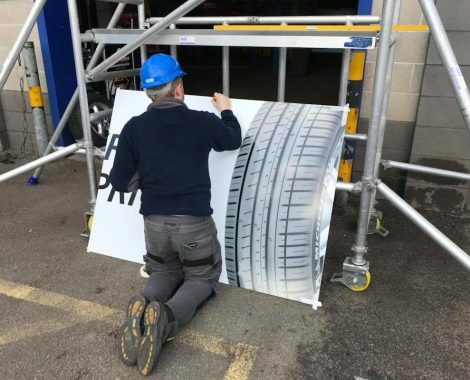 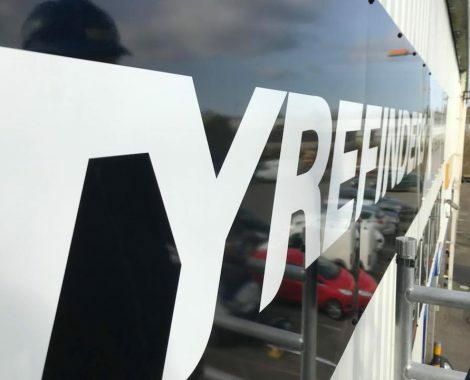 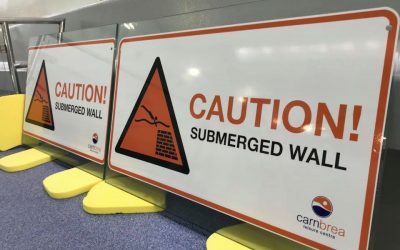 We are capable of producing a wide range of signs and graphics produced in house allowing us greater control over the quality of materials and the job at hand at each stage. 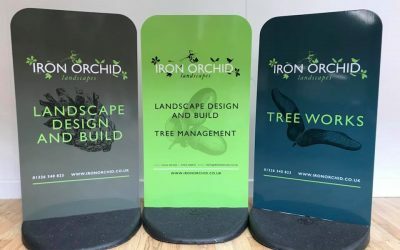 “We love what we do and we hope you will too!" 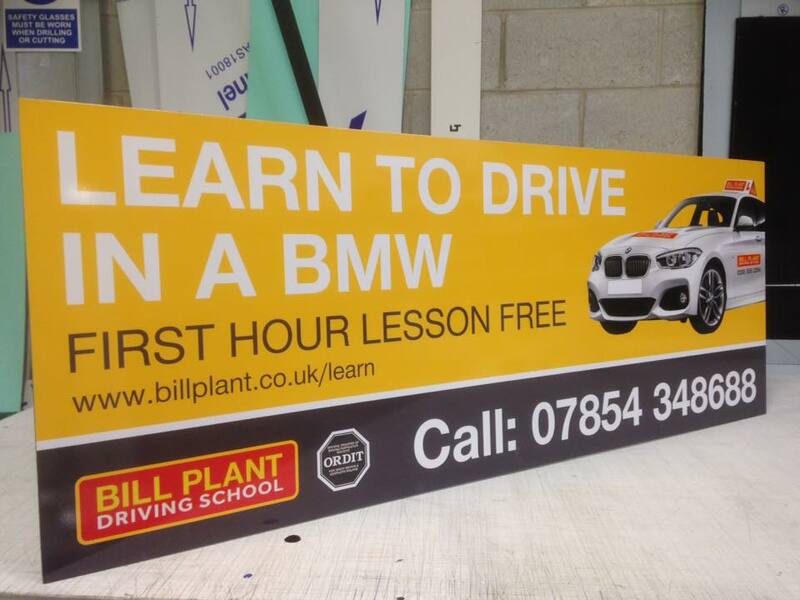 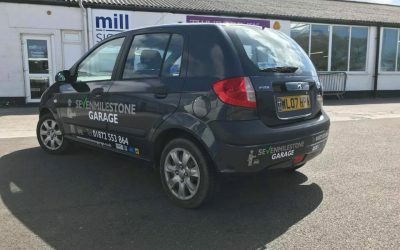 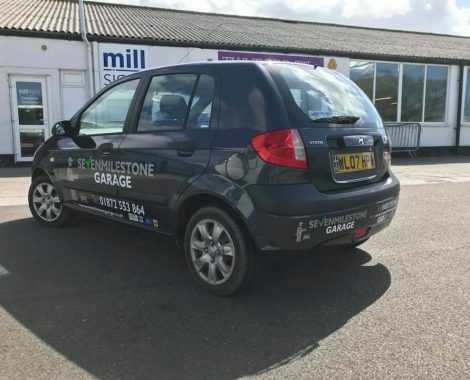 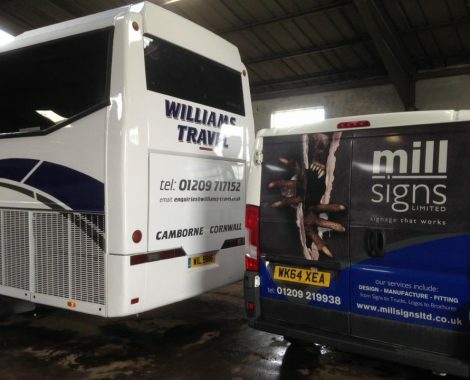 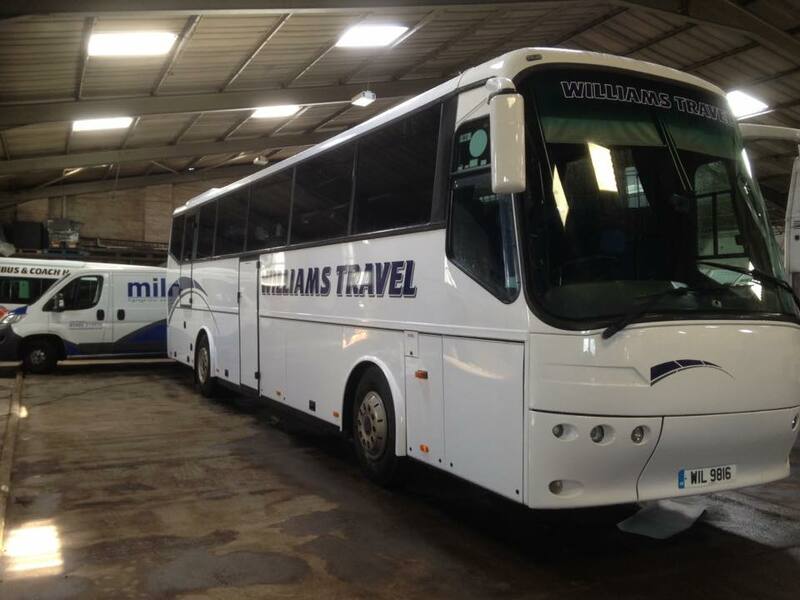 "Excellent professional service every time, thanks guys i'd recommend Mill signs to any one." 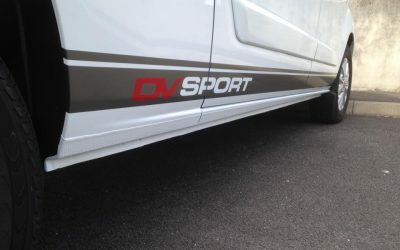 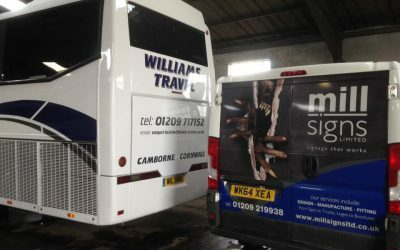 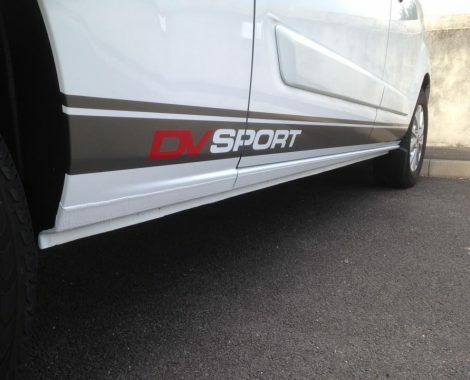 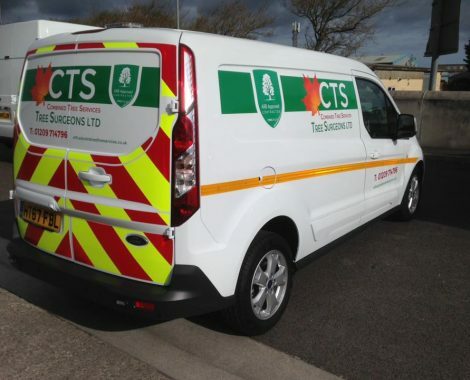 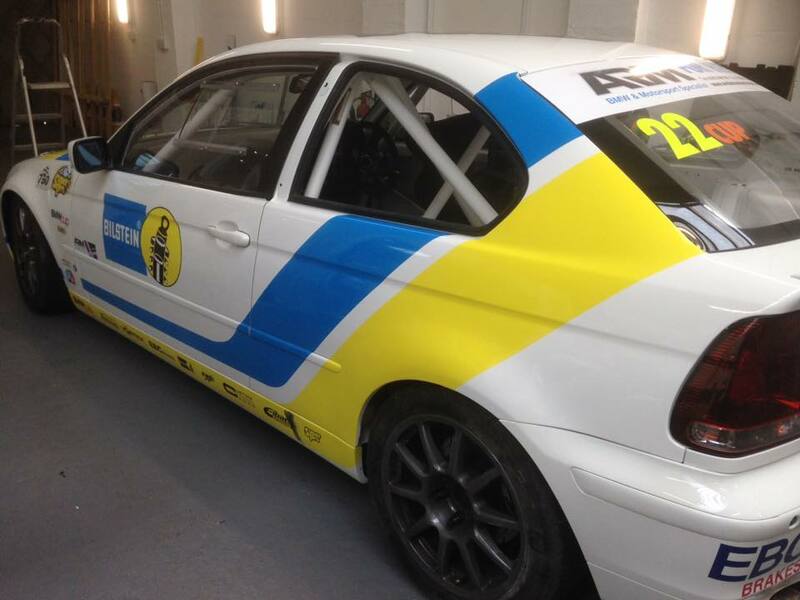 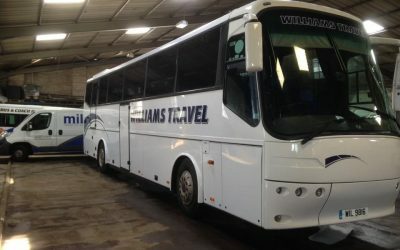 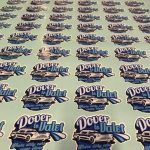 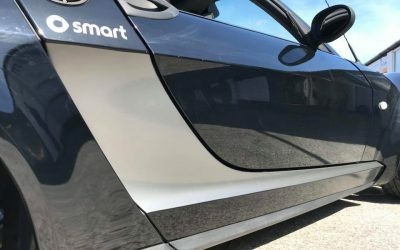 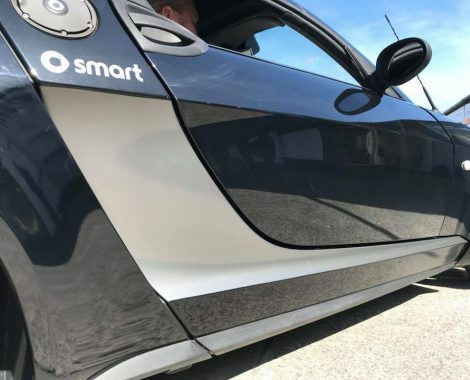 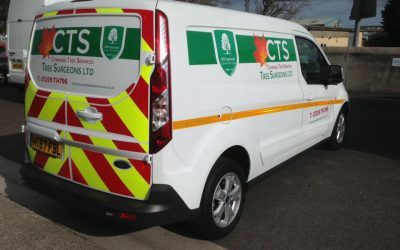 We are able to design, produce and install a wide range of vehicle graphics and wraps to most vehicles. 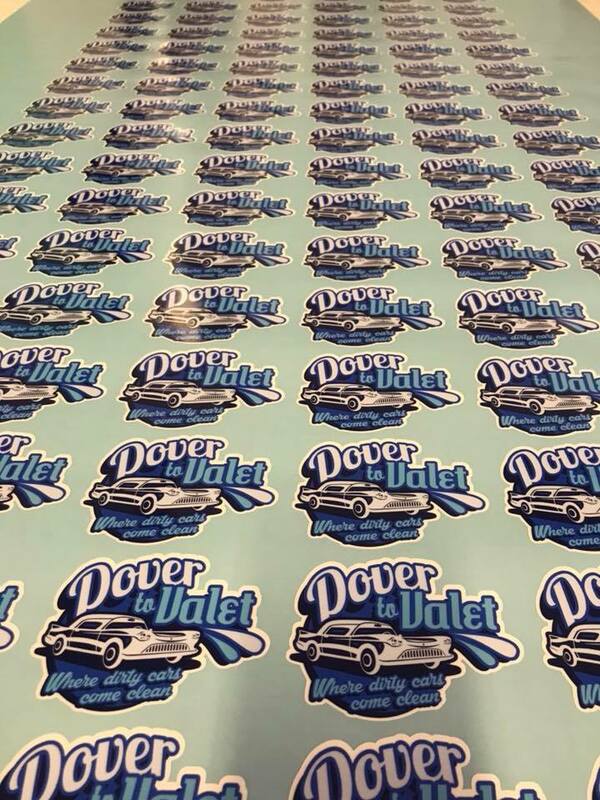 We produce everything in house and try to design with “real world” elements and not just what looks good on paper! 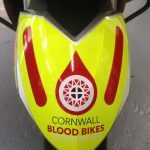 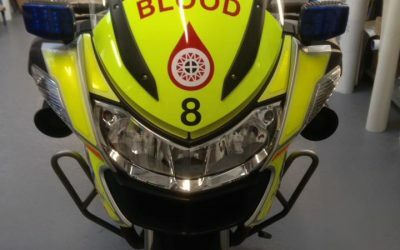 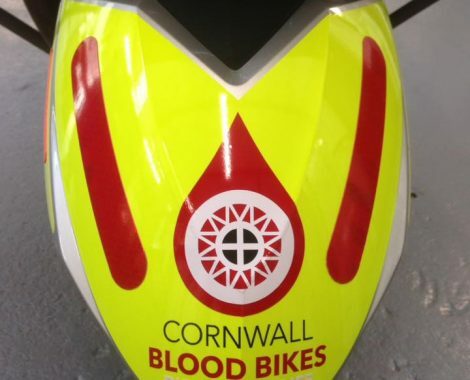 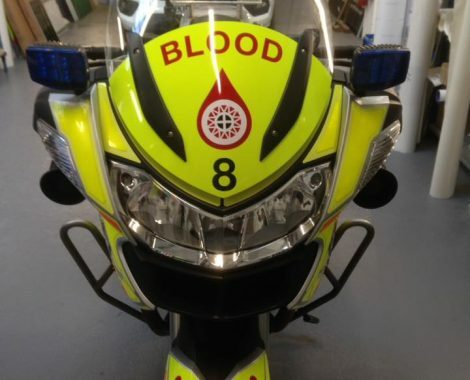 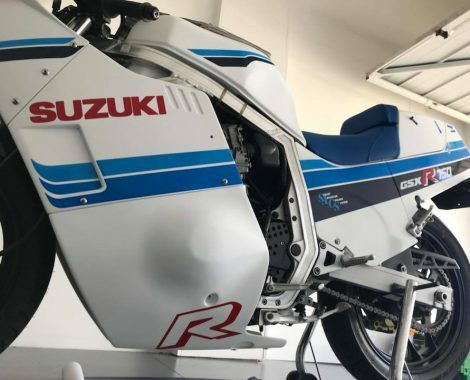 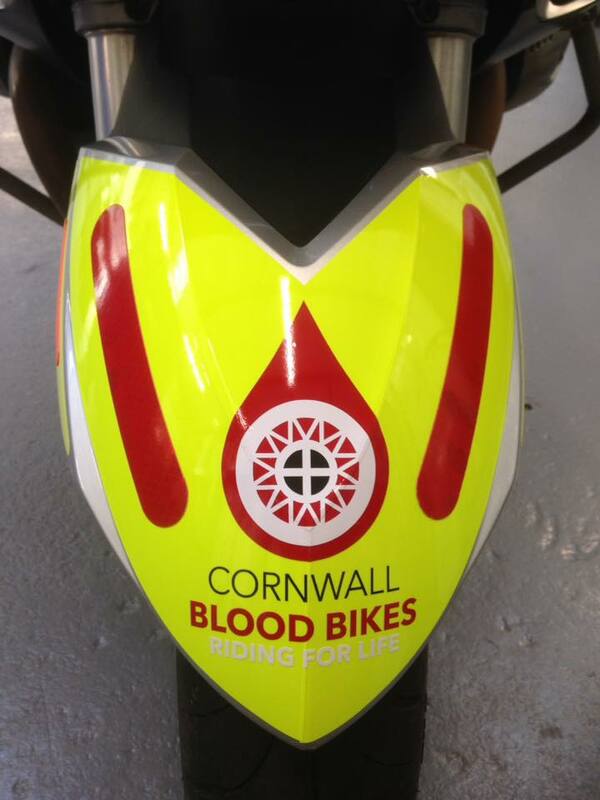 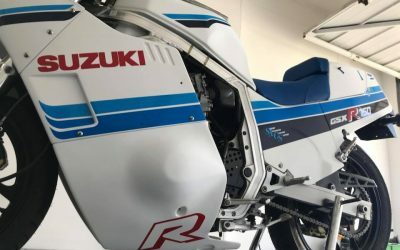 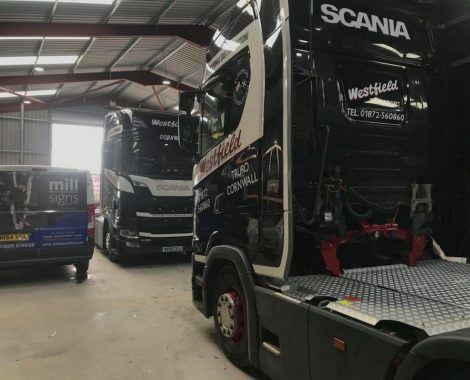 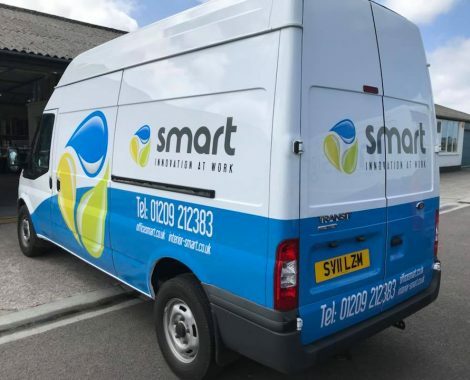 From bikes to trucks and everything in between we are able to provide you with vehicle livery that you will be proud of! 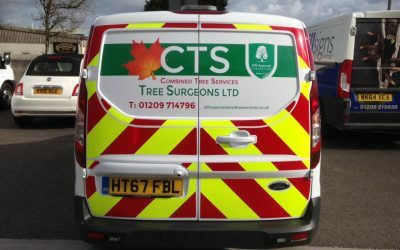 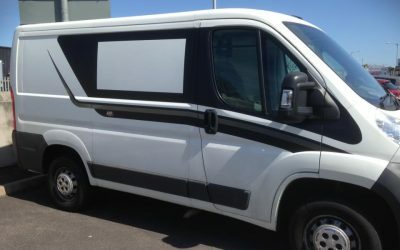 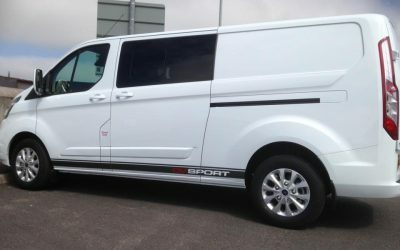 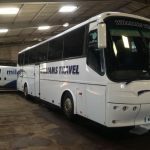 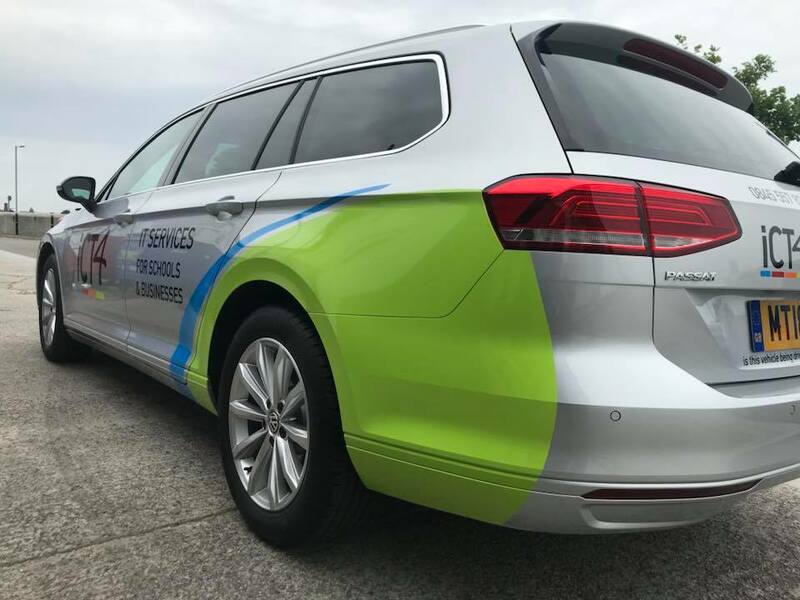 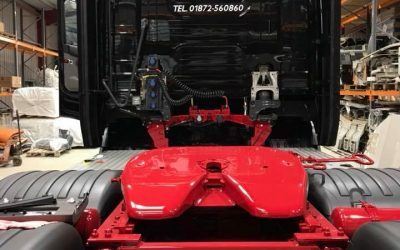 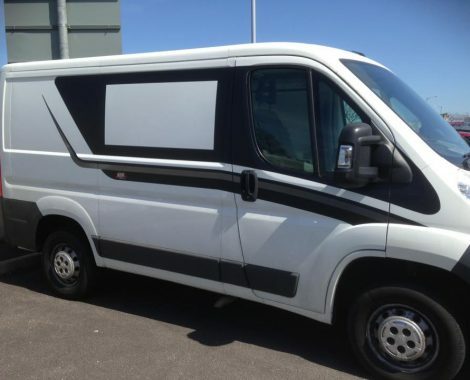 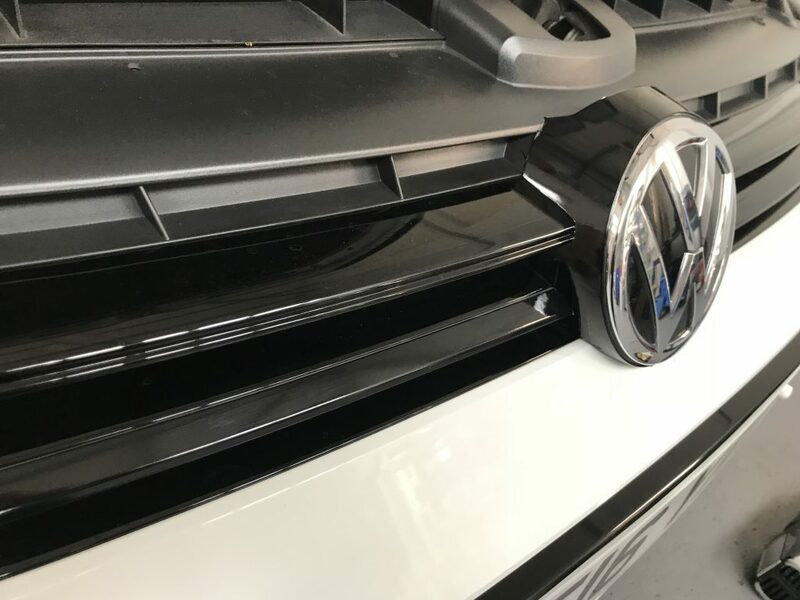 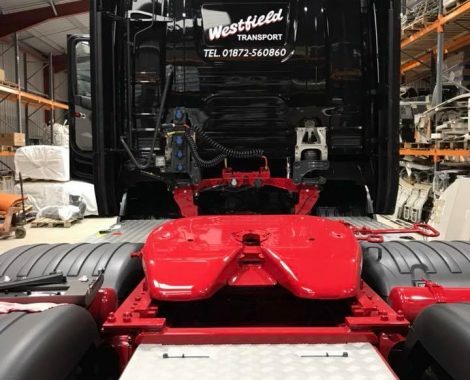 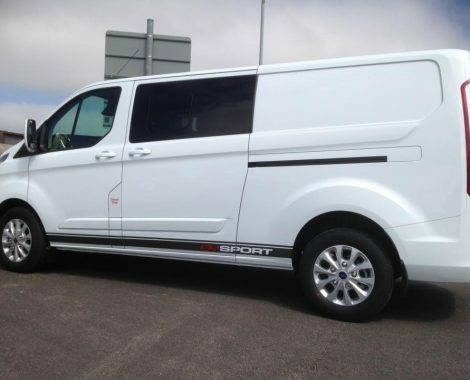 We are also able to provide a wide selection of Chapter 8 vehicle markings, tapes and chevrons keeping you safe on the roads. 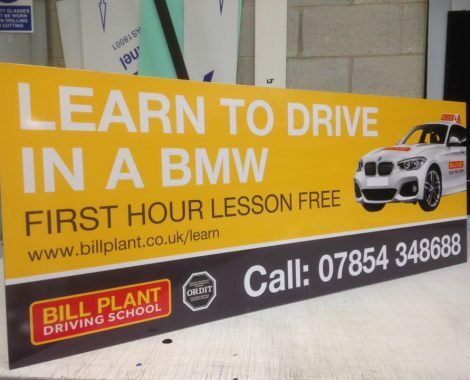 We are able to produce both eyecatching and simple signage for interior and exterior applications. 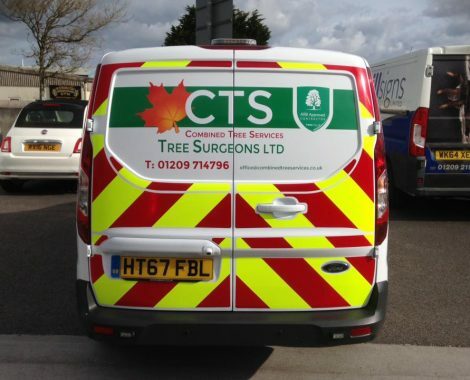 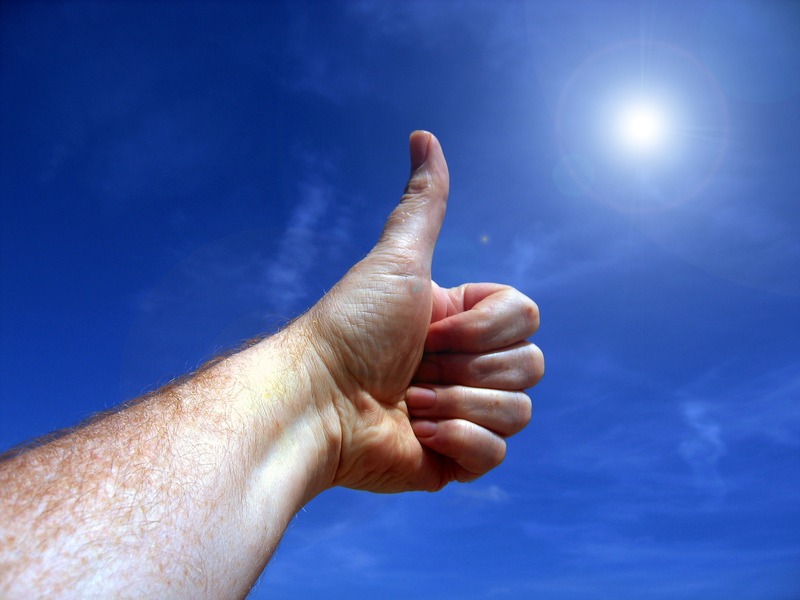 We use a wide range of materials that have been tried and tested by us and our industry. 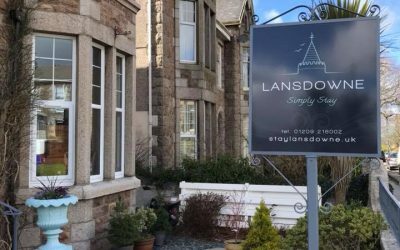 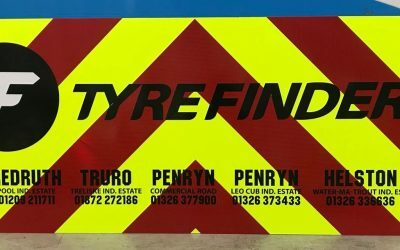 From shop fascias to pavements signs we can make sure you get noticed! 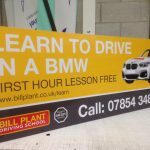 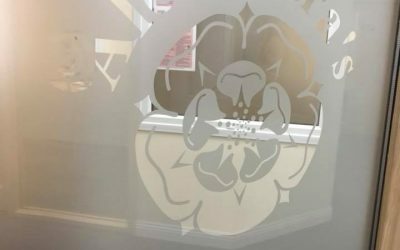 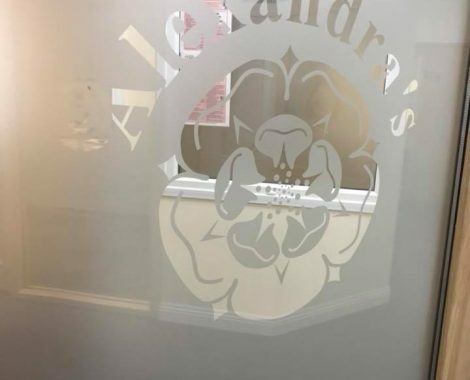 As well as hard backed signs we are also able to produce window graphics, wall wraps and wall graphics that can be applied to many surfaces! 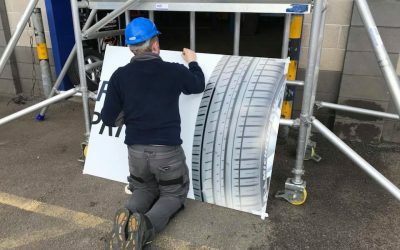 Our products and services can be applied to a wide variety of applications. 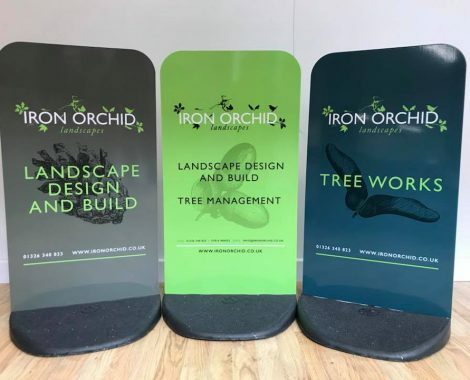 Banners, Displays, Wallpapers, wall wraps, stickers, magnetic signs, health and safety, posters, interior design, customisation, personalisation and the list goes on! 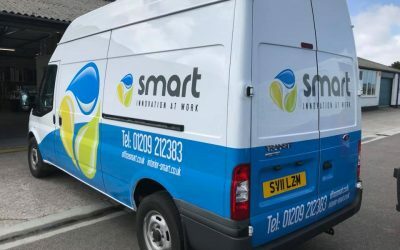 We have just introduced branded work wear at internet prices! 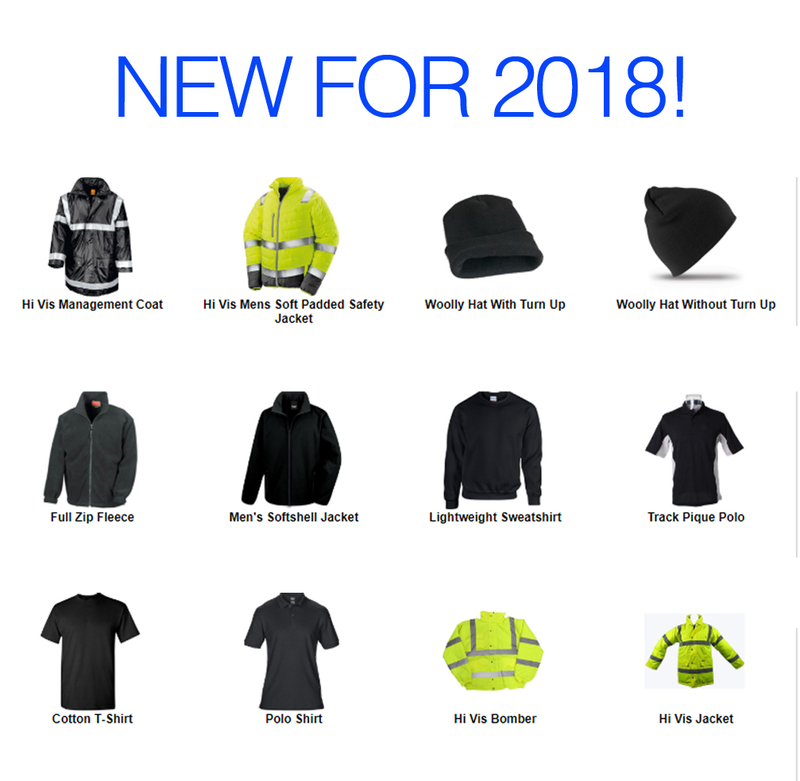 From T-shirts to PPE we have you covered! 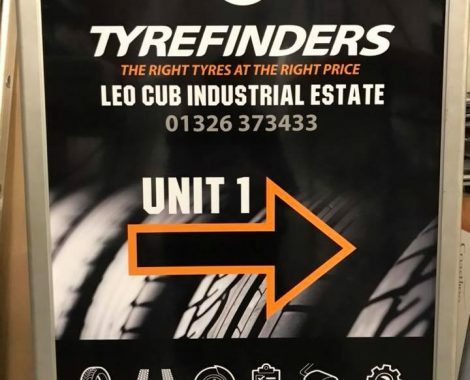 Pop in and see us for more! 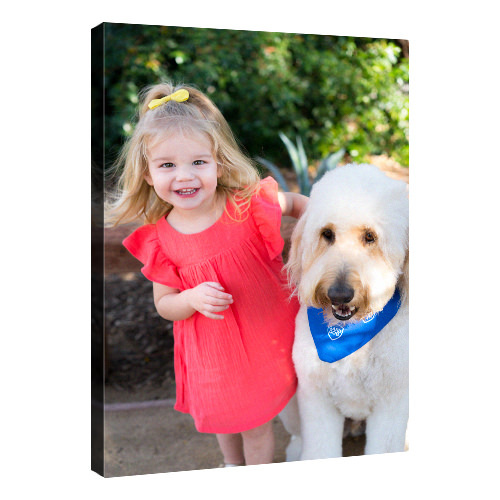 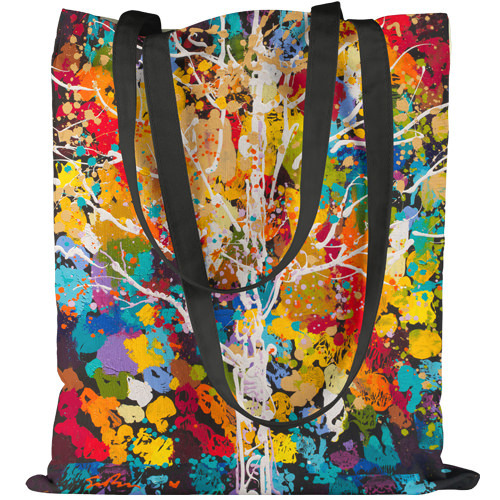 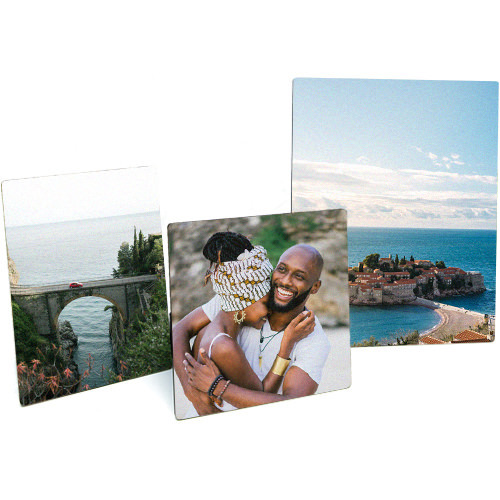 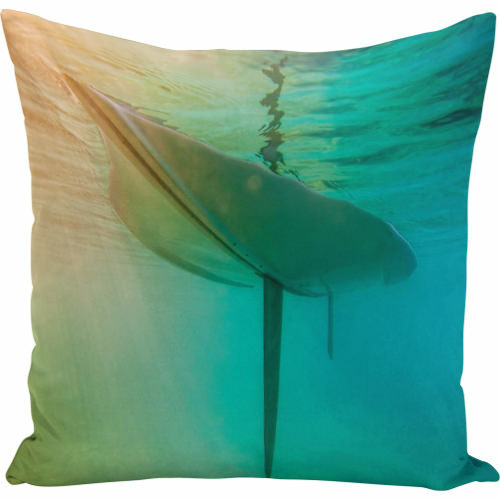 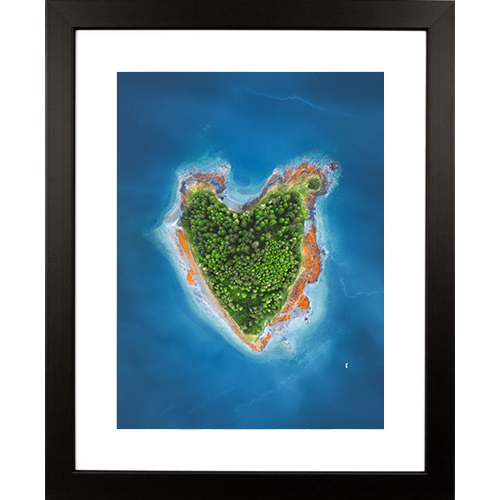 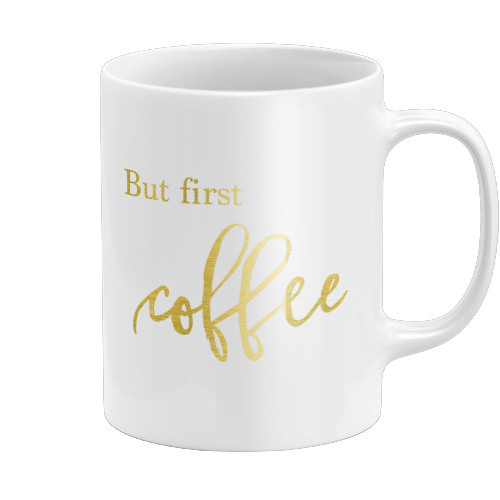 We are also able to provide you with a bespoke photo printing service where you can personlise a wide range of quality items from Canvas art to key rings! 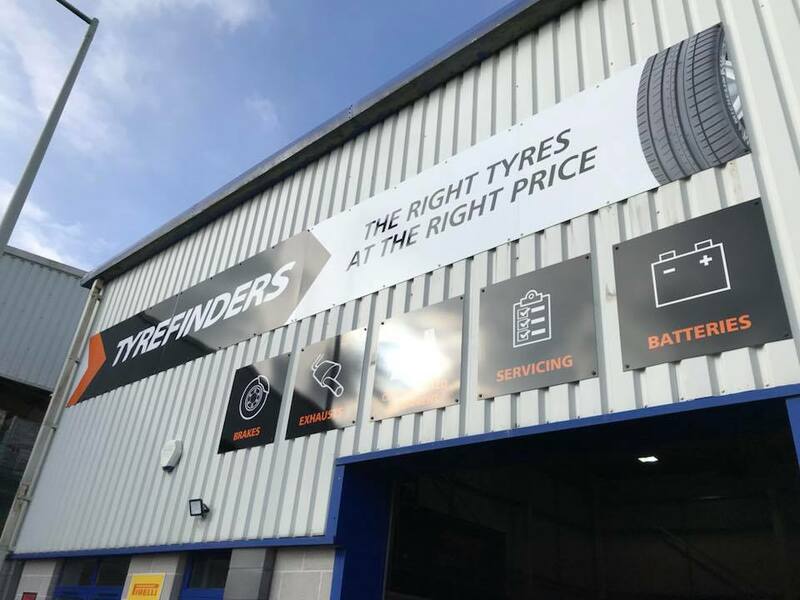 The best way to get a great product is to pop in and see us or drop us an email and we can discuss your needs and get the ball rolling! 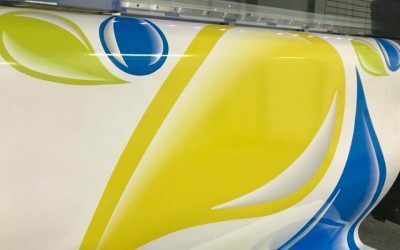 Mill Signs Ltd received funding from the Big2 Project (ERDF) to partly fund a new Roland TruVis wide format printer . 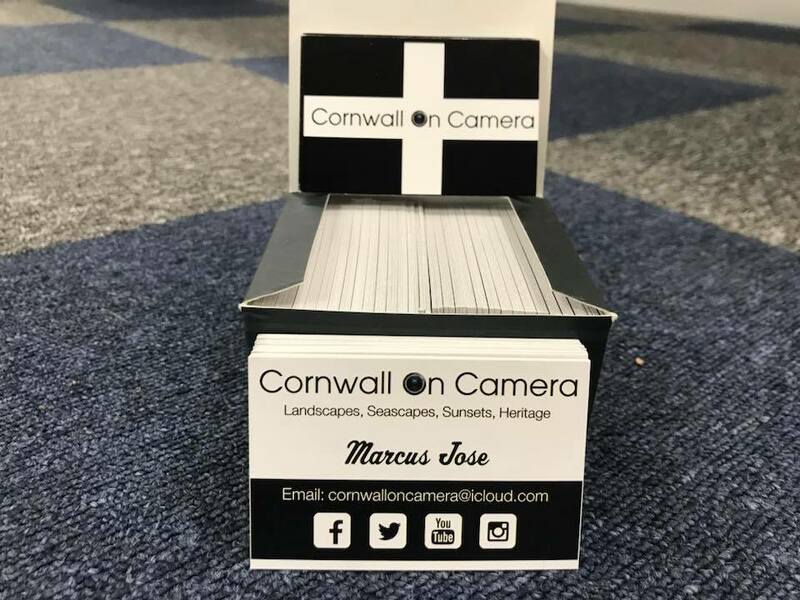 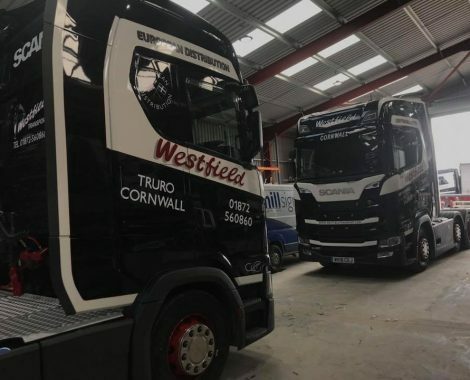 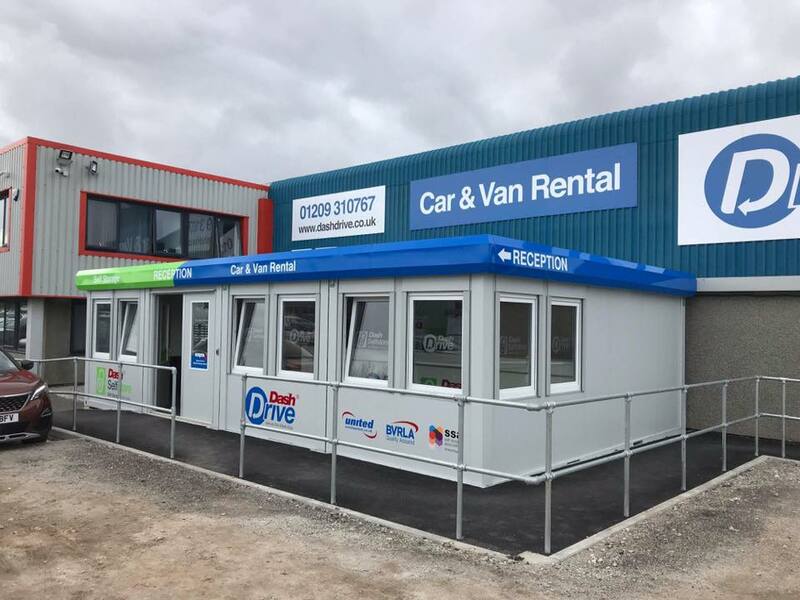 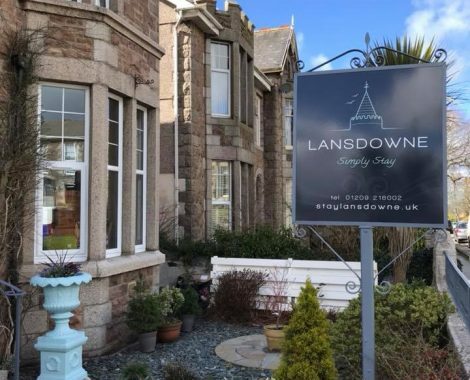 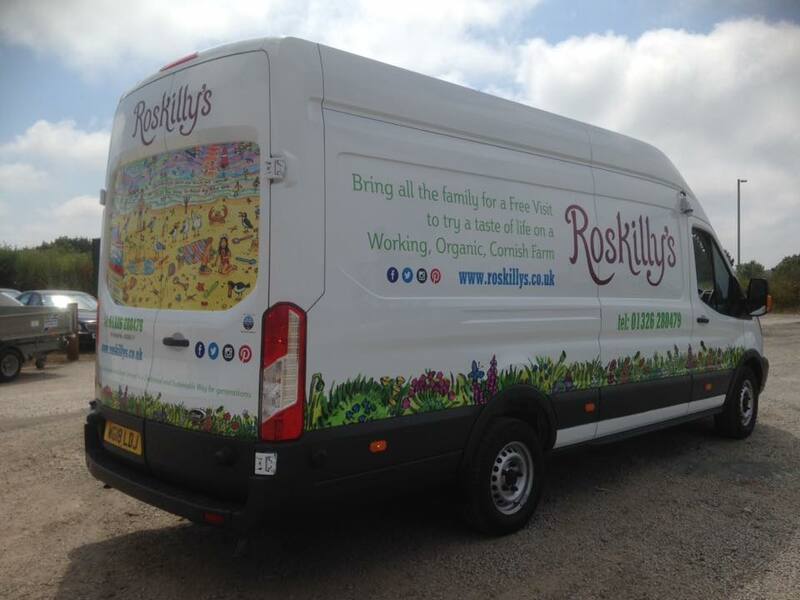 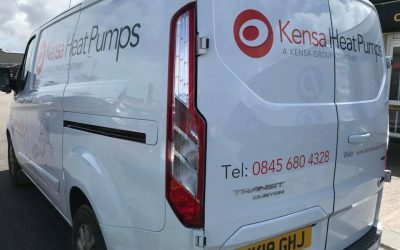 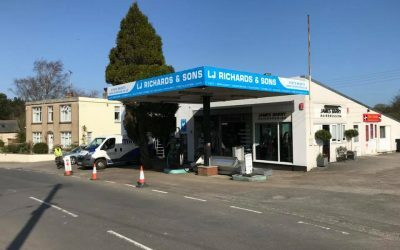 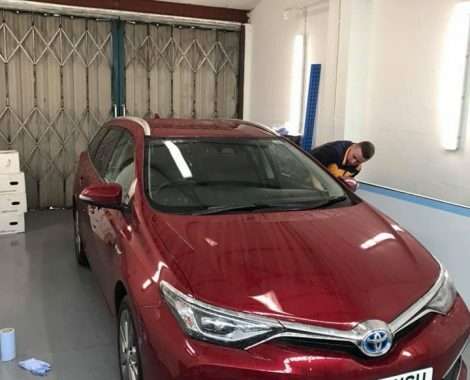 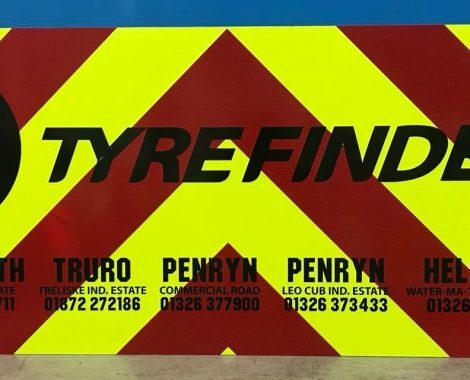 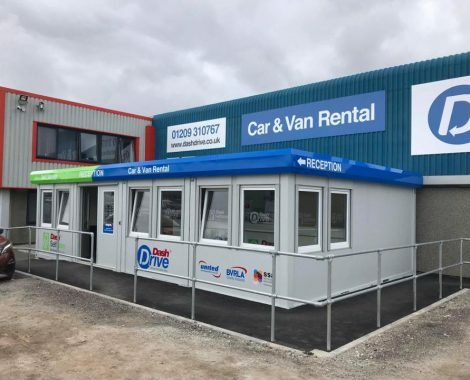 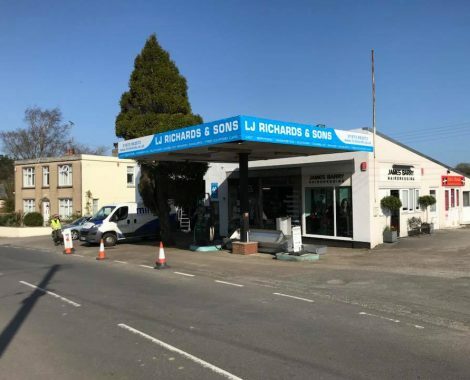 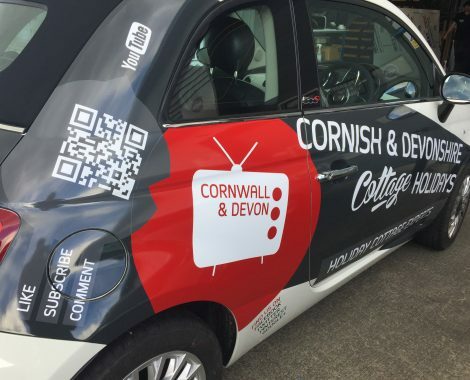 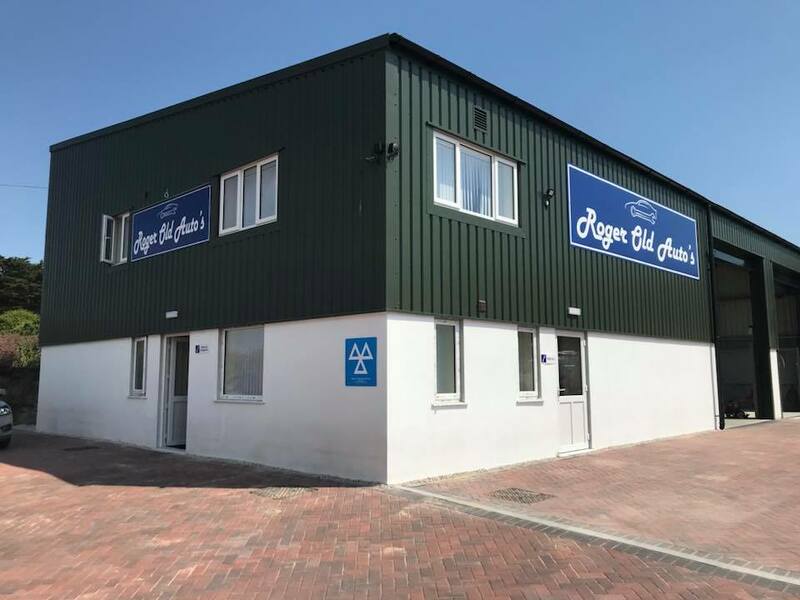 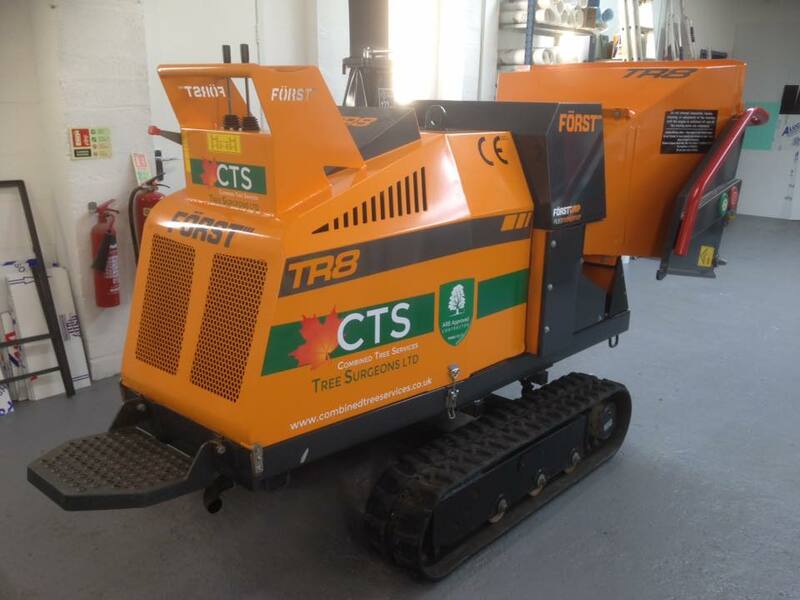 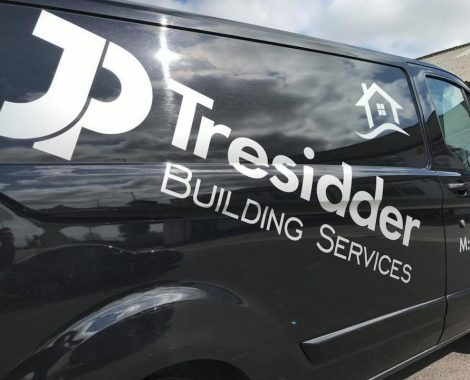 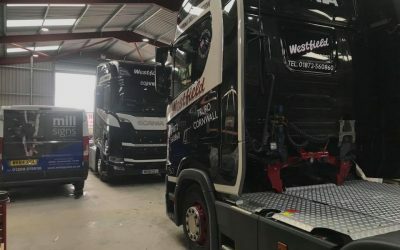 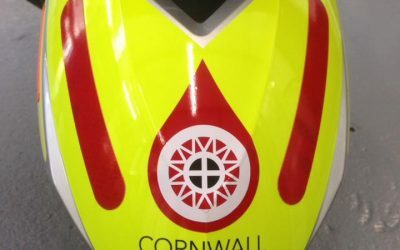 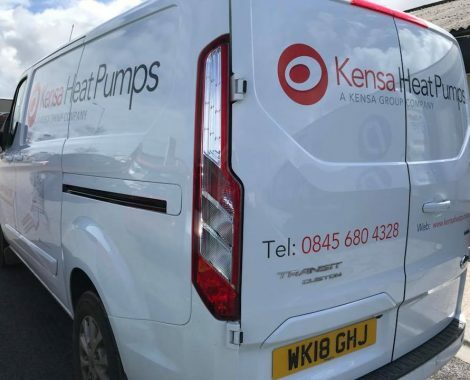 This has enabled us to expand our product offering to both local Cornish communities and our ever expanding country wide customer base, and has also enabled us to increase our skilled and ever growing workforce.